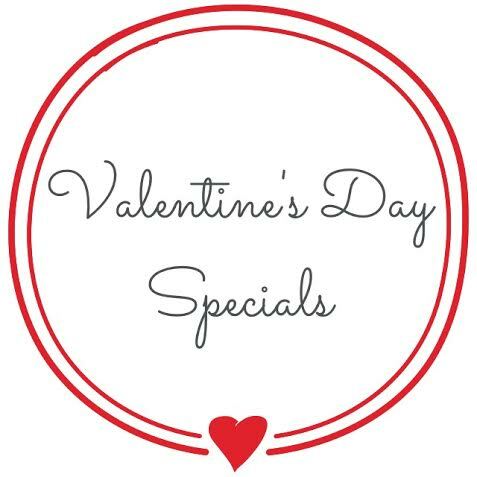 Valentine’s Day is just around the corner and I have a great selection of goodies to treat those special people in your life…. or yourself! 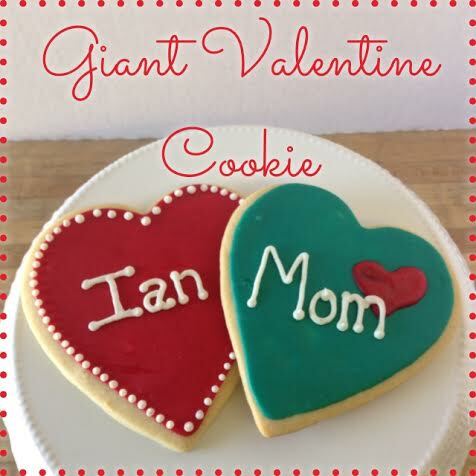 These cookies are personalized to your order. Wrapped individually for easy gifting. 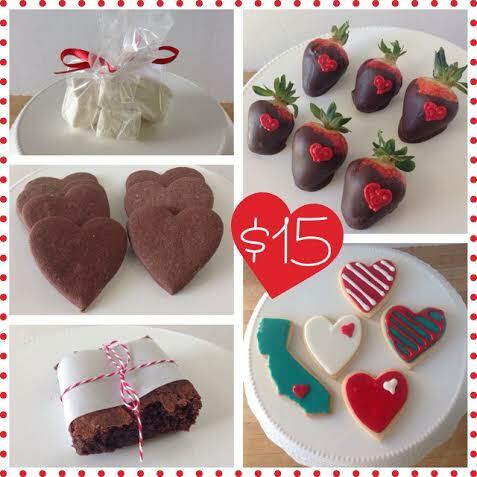 Give a delicious Valentine to your sweetie this year! 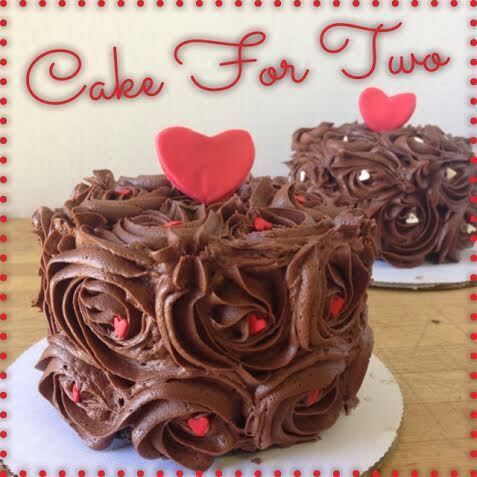 These 4 inch cakes are perfect to share with your special someone. Your choice of cake with small fondant heart topper and heart sprinkles. Bring a special treat for all the kids in your child’s class. 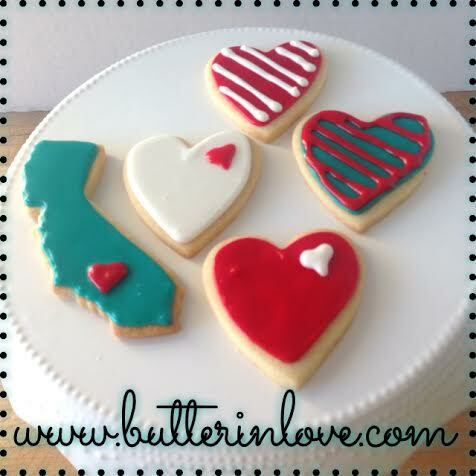 A small heart shaped cookie that can be personalized with students initial. Wrapped individually for easy gifting.